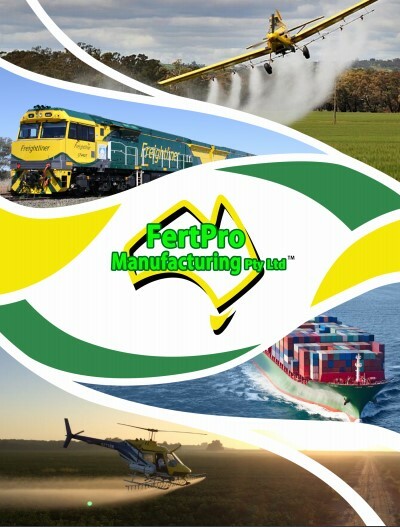 Fertpro can produce macadamia fertiliser blends to suit specific needs of macadamia growers. Our primary blend that we supply to macadamia growers is Macca King. It contains synthetic compounds & organic minerals, blended with a unique nutrient activator and soil catalyst. This unique balance of natural minerals sourced ensures that the soils nutrient bank is complete for vibrant growth of crops. The added benefits of Natural Carbons and Humic acids not only give energy but nutrient holding capacity. Minerals, Soluble Nutrients and Organic Carbon combine in a synergistic effect to often allow for the reduction of salt based fertilisers. Best applied broadcast or direct drill, using horticultural spinner spreaders, belt spreaders or small walk behind applicators.